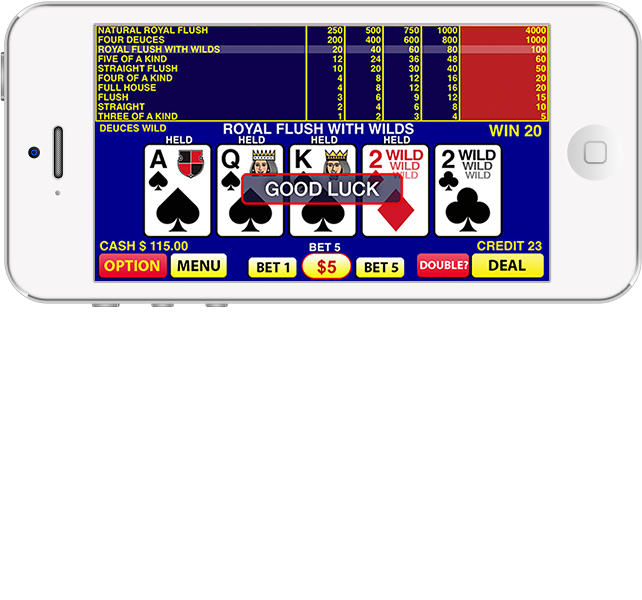 The most free video poker games in one app! True Vegas casino strategy and odds! 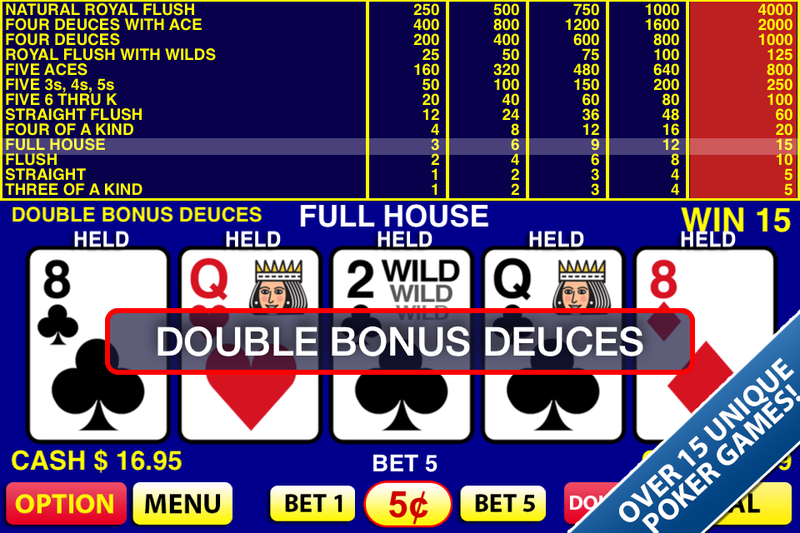 Our five-star video poker app is now on iOS and Android! 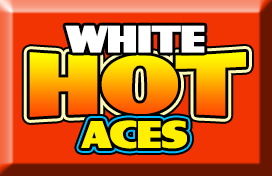 Play with Free Credits every four hours! 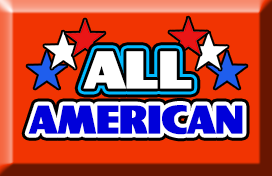 More than any other Video Poker game! 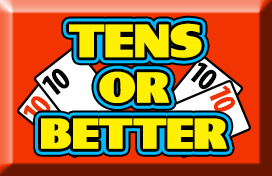 Sixteen (16) different Video Poker games! 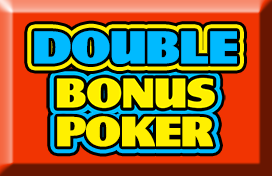 More Video Poker games than any other video poker free app! 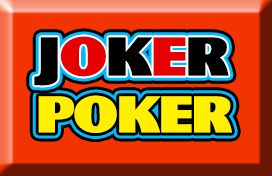 Real Vegas card shuffler, real video poker odds, real video poker strategy! 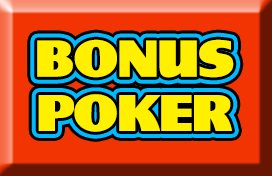 Top Payouts on all Video Poker games! Real video poker odds. Real video poker strategy. 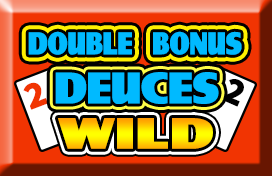 Play Double or Nothing after you win, in order to double up your winnings! 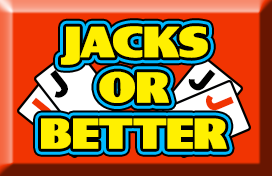 Royal Flush Mega-Jackpots on fifth coin bets! 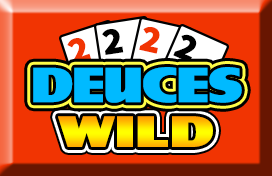 Win Big on this video poker game! Video Poker Deluxe brings a complete video poker experience to your device. With 16 different video poker games, real card shuffling, and real paytables, you will get a Las Vegas video poker feeling –- anywhere, anytime. 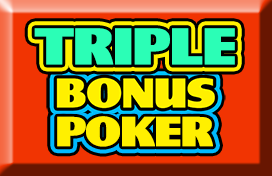 So get set to play with this top rated video poker now! On Google Play for Android and the iTunes App Store. Hit the jackpot with a Royal Flush or use the app to as a video poker trainer to train your skills against real Video Poker machines! 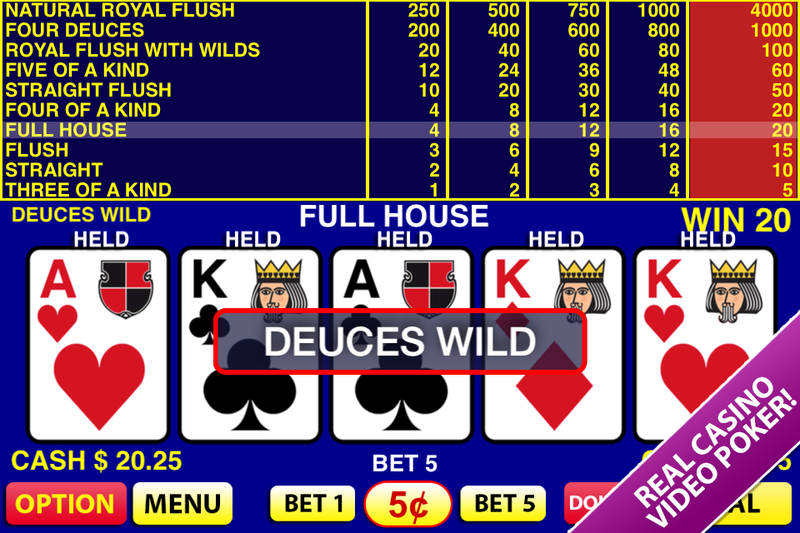 Our huge selection of 16 UNIQUE free video poker games makes this the BEST video poker free app! Try it now! © 2016 Video Poker Deluxe by Happen Labs.